← Rain, rain go away—per favore. Before I moved to Italy, the only thing I new about fava beans was that Hannibal Lecter, Anthony Hopkin’s character in The Silence of the Lambs, had eaten them “with [someone’s] liver and a nice chianti.” Eww, how grizzly is that? It put me off them for a while. But when I got here, I saw how cute and how-very-like lima beans they seemed. I’m a Southern girl, and I missed lima beans, so I gave them a very enthusiastic try. Unfortunately, I was breast-feeding my first child at the time, and I didn’t realize (or I had conveniently put aside the fact) that eating such foods might give her colic. Ow! She cried all night for days after those fava beans, in such a tortured state was her tiny gut. Poverina. And we slept nary a wink—poveri noi—but I guess it served me right. I hadn’t followed the pediatrician’s instructions to the bean. Enough about how the beans look. It’s time to get to the taste. They are ever so slightly bitter; but, then again, you probably already knew that. Bitter in a nice way, in a lovely way. In a way that you tolerate, then like, then fall in love with. Hence my postpartum over-indulgence and my innocent baby’s suffering. They are, to be sure, an acquired taste, but as is often the case with acquired tastes, once acquired, they’re the subject and the object of passion, not merely of passing interest. 2. 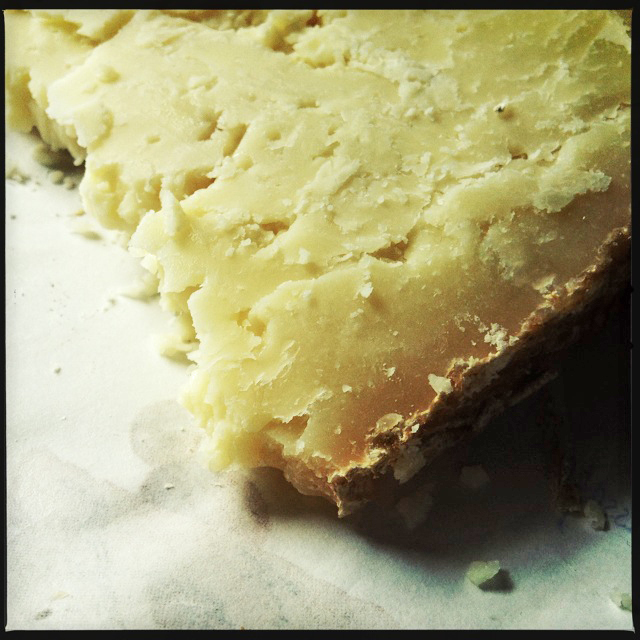 A crumbling of the best pecorino you can get your hands on (Giorgone used a fresh pecorino, I used a slightly aged variety) but we are not talking the store-bought pecorino romano you grate over pasta. Go to your local cheese-person and ask his or her opinion. Experiment. 3. Olive oil. Something yummy. Not an insipid, pale cooking oil. 4. Sea salt (only if your cheese is of the very fresh variety and therefore less salty. As I used a slightly seasoned cheese, I added no salt whatsoever). NOTE: I’ve linked Giorgone’s name (in the above paragraph) to his Facebook page. If you understand Italian, I hope you enjoy it. If you don’t, I believe there are English translations available. In any case, his recipes are interesting and inspiring because they’re all based on what he finds fresh in his garden. Obviously, he’s close personal friends with pancetta and guanciale as well, but you have to love his dedication to the good things in garden and life. 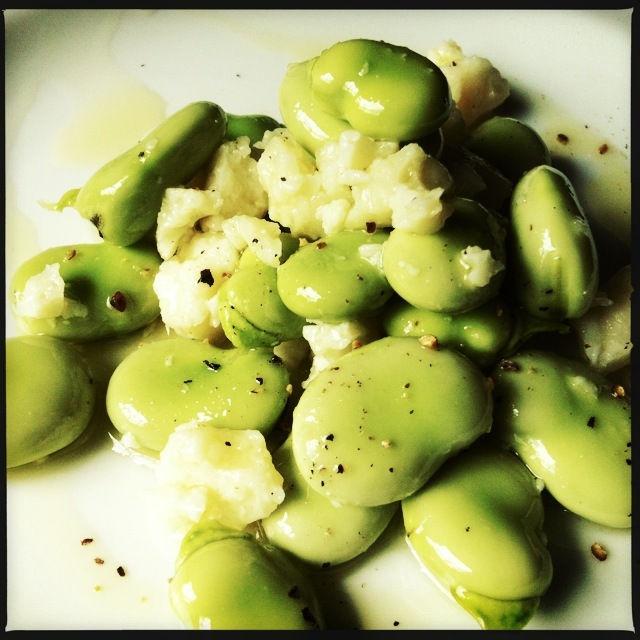 This entry was posted in IN SEASON, ITALY and tagged fava beans, Giorgione Orto e Cucina, pecorino. Bookmark the permalink. These photos are so fine they’re edible unto themselves. brava! beans for dinner! Love having you poke your nose in here…we need your wit, T. I’m not very funny. 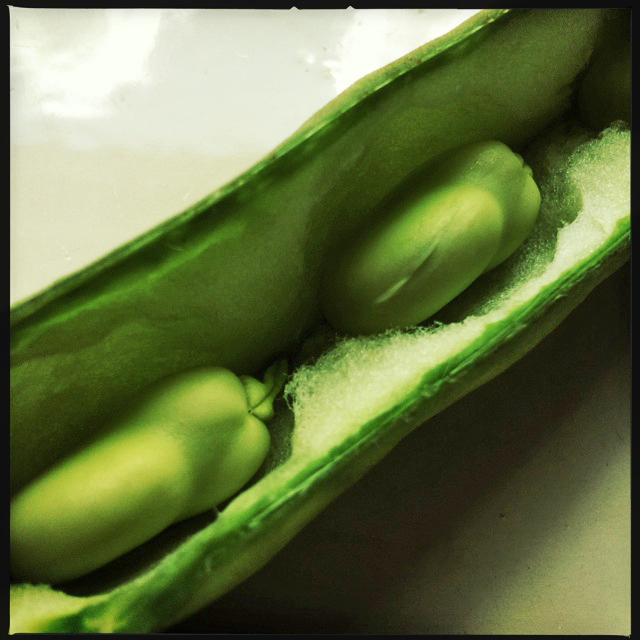 I love broad beans, as we call them in Australia. 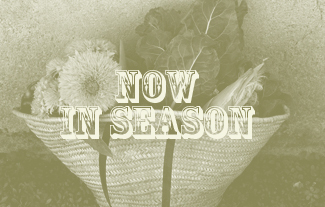 We have to make the most of them while they are in season. I make a broad bean pate which is delicious. I cook and peel the beans, blend in a food processor with olive oil, lemon juice, garlic and a bit of grated Parmesan cheese. Serve with cracker biscuits or French bread. Your fava beans look divine, and I adore the way you’ve dressed them… I’m so tempted to try a tiny amount… I love beans, lentils but the after effects of eating even a small amount is torture. I hear you…I myself passed over the beans today in favor of asparagus. Not the same thing at all but on season. Hi Linda! I’ve been out of commission for a couple weeks but I’ll be back soon. Have been loving your blog. 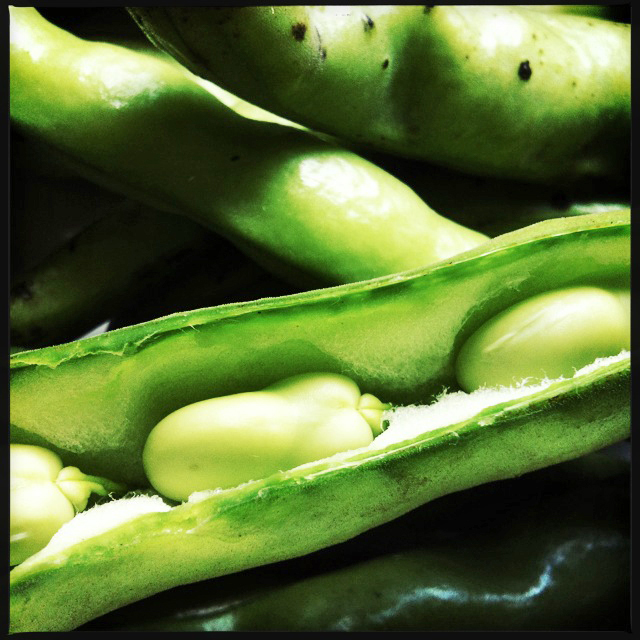 It makes me happy…I learned from Debra at Bagni di Lucca and Beyond (she’s in Celi’s fellowship too) that fava beans are also called broad beans…I’d never heard that before. Do you maybe have broad beans?